I have visited this store many times over the years and have even sold stuff to them. They are a great store with helpful staff who have a lot of product knowledge. They have a whole heap of DVDs for sale including movies, TV series and children's movies. They are fairly priced and I was able to pick up a few kids movies the other day for $15 for seven titles. 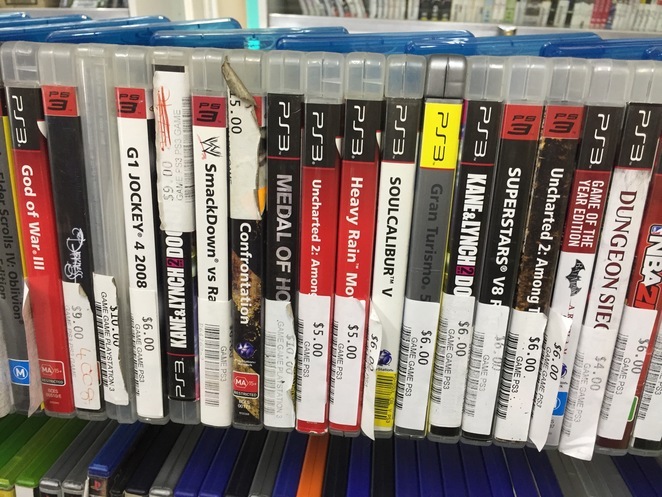 Lots of video games are for sale for consoles like the PlayStation, Wii, Wii-U, Nintendo DS, and a few for the older consoles like Gameboy and Sega. 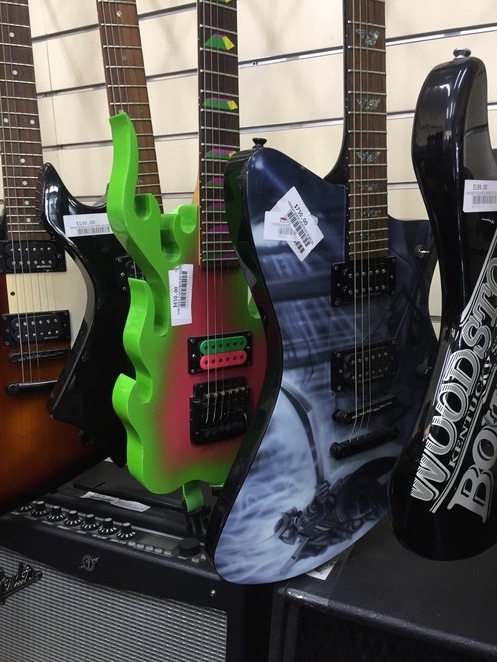 Last year, my other half purchased a secondhand but gently used guitar from Cash Centre. He was able to get the price lowered by $40 and still uses it today. The only downside is that it's very small and can get quite cramped. The aisles are narrow, so only one or two people can really look at a time. You also need to crouch down to view the games as some are displayed on the bottom cabinet which can make it bothersome. Overall, we do love coming to Cash Centre to look around for a bargain. We generally always leave with a purchase. The team are trustworthy and nice and don't mind haggling.